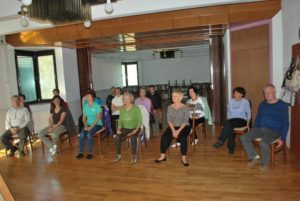 Members of the University for Third Age Period Rogaška Slatina, which works under the frame of Ljudska univerza Rogaška Slatina, have been participating in training sessions for QI GONG the last four years. Qigong is an ancient Chinese health care system that integrates physical postures, breathing techniques and mental focus. The gentle movements of Qigong reduce stress, build stamina, increase vitality, and enhance the immune system and improve various health issues. The participants of this training state that it helps them regain a youthful vitality maintain health even into old age and helps speed recovery from illness. 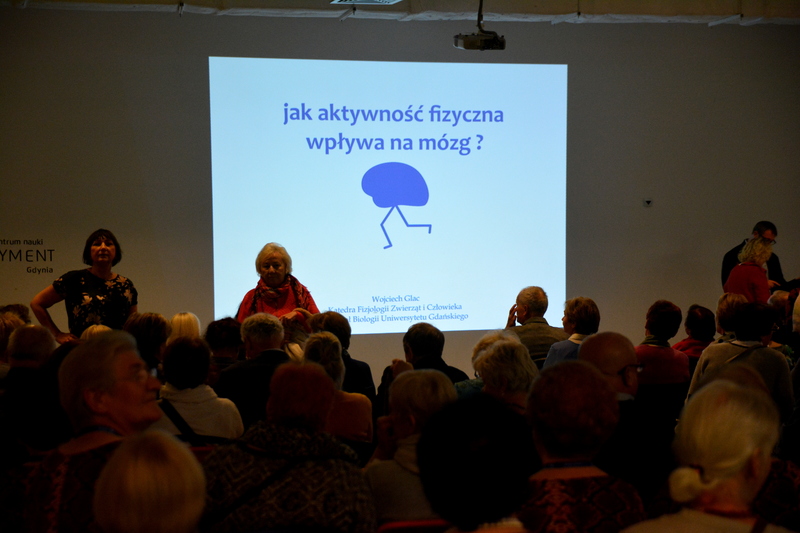 Mostly they say they do it because it helps them resolve health issues, calm down their mind and help them with their memory training. The participants attend the training twice or three times a month in small groups, under supervision of a trained professional in this field.